Earlier this summer, I threw a Paint Birthday Party for my little one. I wanted to serve Italian sausage sandwiches for the grown-ups (and of course any child who was willing!) so decided to head out to The Pork Shop in Queen Creek. I have enjoyed pork from this local establishment on a few different occasions at friends’ homes, but had never been there myself. After enjoying lunch at the Queen Creek Olive Mill and picking up my coupon for a free pound of brats with a $15 purchase, I headed 3 miles east on Combs to The Pork Shop. 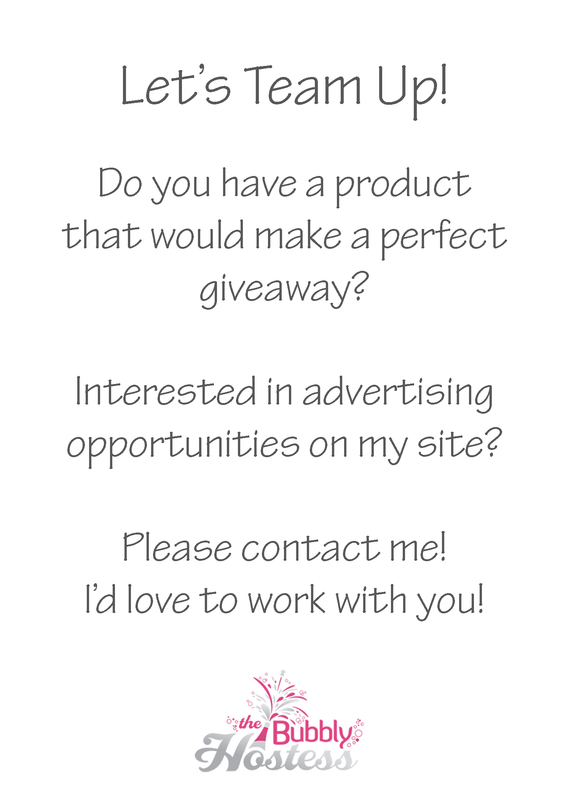 It’s very small, but FILLED with yummy stuff! Oh, and it smelled amazing in there – such a great smokehouse aroma when you walk in the door. I had already placed my order for the sausages, not needed, but I wasn’t sure if I was going to be the one picking them up. The shop was filled with a variety of flavored brats (Fat Tire brats were most intriguing to me), smoked pork “sticks”, BBQ pulled pork, bacon, deli meats, and of course pork chops, pork tenderloin, ribs, etc. We taste tested the jalapeno cream cheese pork sticks and the Andouille sausage – both were delicious. Between my brother and I, we ended up buying the Italian sausages for the party (both mild and hot), a package of apple pecan pork sticks, a few pork chops for dinner that night, some hand cut bacon, and a few fresh slices of Capicola – oh, and of course our brats! Overall our experience was a very positive one, the staff was super friendly and the prices were very reasonable. 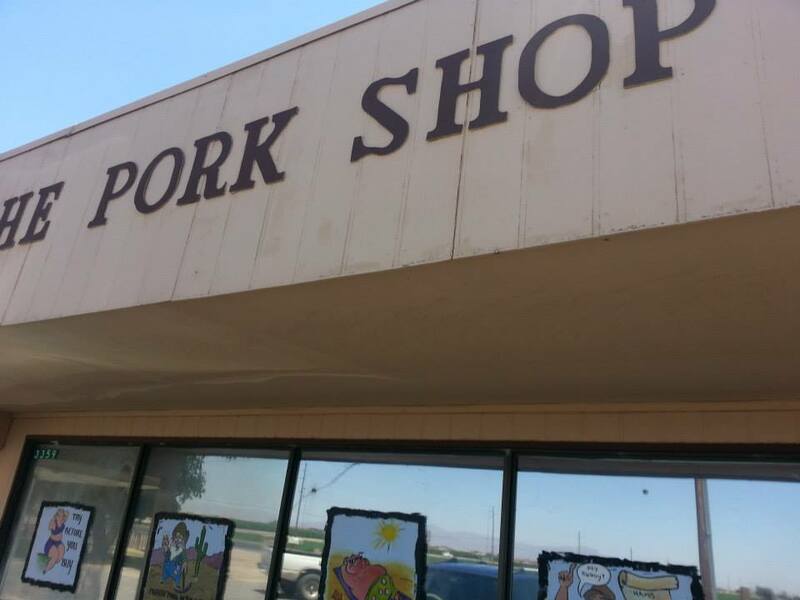 You can visit their website at www.theporkshopaz.com – once you are there you can view their menu, address and hours of operation. I will definitely go back – and I know when my big brother visits again, he plans to visit again as well. Please make sure you stop by my Paint Birthday Party post to see the party where I served the sausage sandwiches – I’d love to see your feedback!